Unicorn, the visual art imprint of Unicorn Publishing Group LLP, is pleased to announce that it has reached an agreement with Provo, Utah, artist Brian Kershisnik for an October 2018 publication of a retrospective art solo, Looking for Something: Selected Paintings, his first for over a decade. Acquired by Unicorn's Chicago office, Kershisnik is one of the Western US's most beloved and collected artists, with a deceptively simple “faux-naive” style through which the artist looks at some of life's most complex mysteries. His figurative work explores a bewilderment of life with a mixture of melancholy and play that feels deeply and encouragingly human. 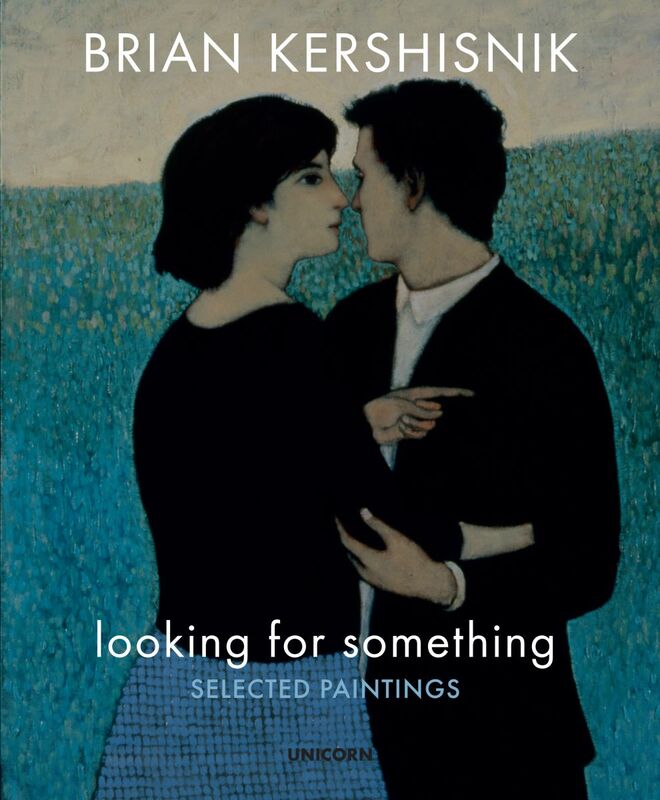 Looking for Something will include more than 200 colour images of Kershisnik's most popular paintings as well as text that puts his work into the larger context of his age. Kershisnik is collected worldwide and publication of Looking for Something will be supported by a major marketing and publicity campaign.